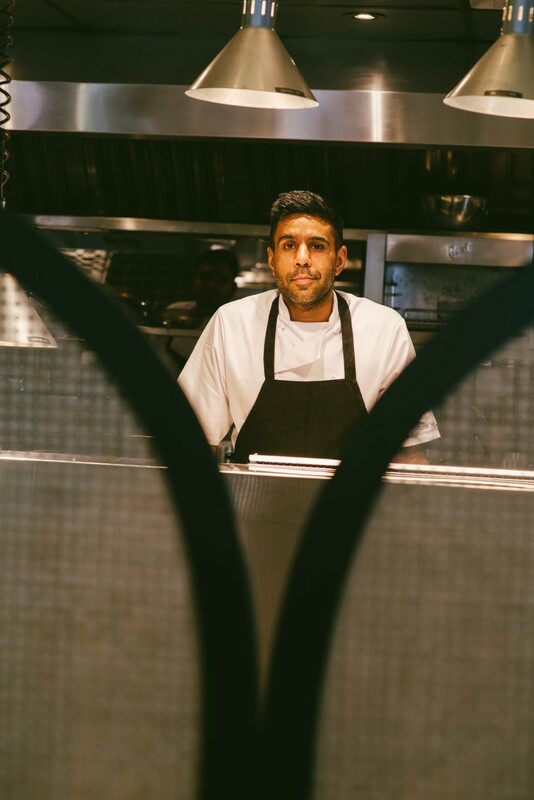 Chef Rene Bhullar took some time out of his busy schedule to discuss his new role as executive chef at Calcutta Cricket Club. 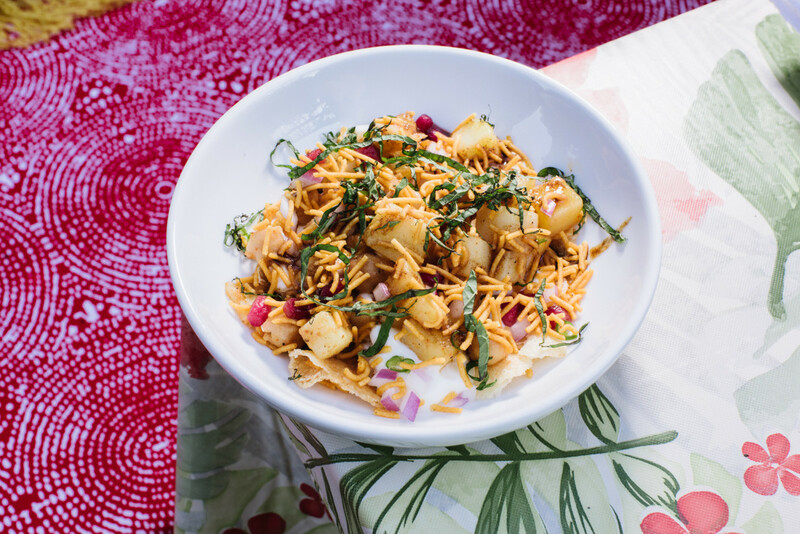 Papri Chaat - Semolina crisps, spiced potatoes, yogurt, onions, chickpeas, mint, tamarind, chaat masala. 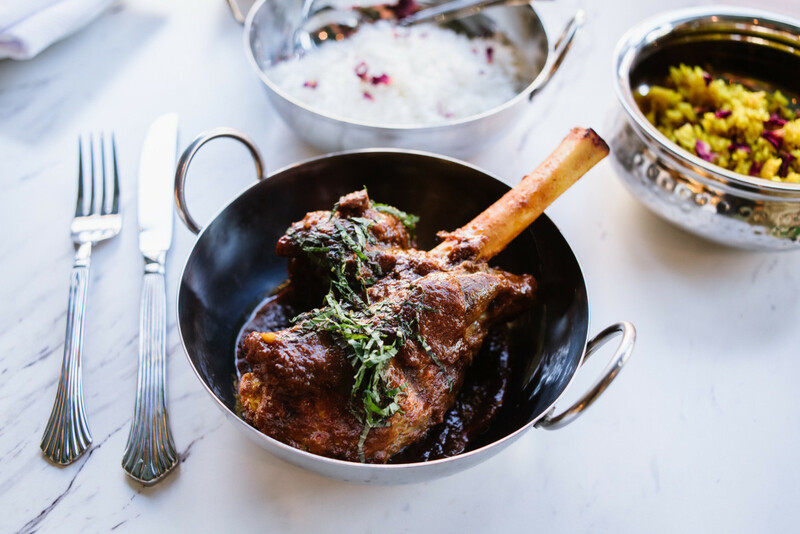 Lamb Shank Kosha Mangsho - Slowly braised lamb shank served with traditional mishti pulao with cashews. 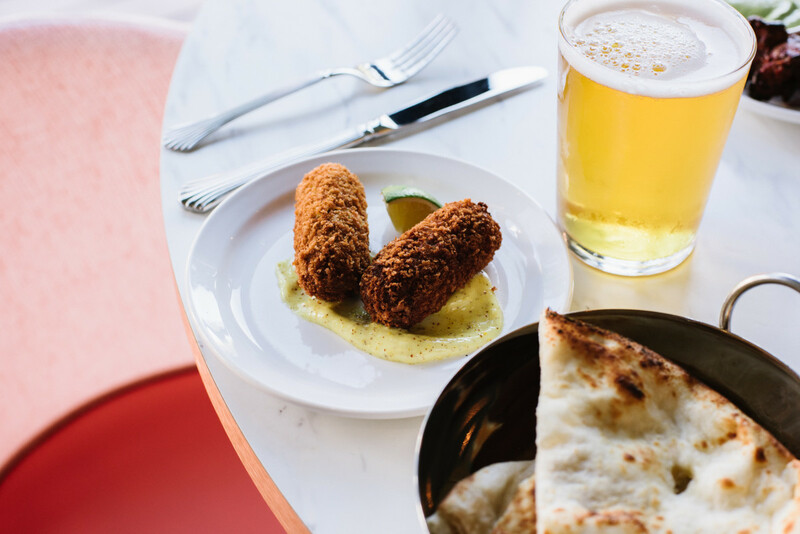 Phuchkas - Spherical fried semolina filled with potato, chickpeas, cilantro and chilies.